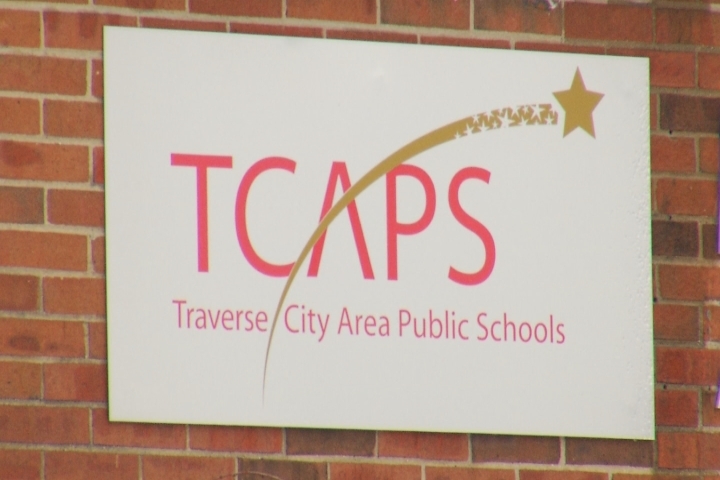 Monday, Traverse City Area Public Schools approved plans for a new Montessori school. The board of education gave the green light on the building that will expand the Montessori to seventh and eighth grade students. 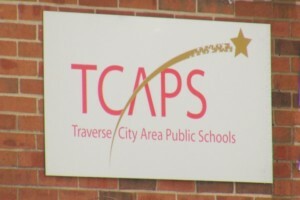 Currently, TCAPS serves kids up until sixth grade at the Glenn Loomis school. The school also has pre-k and toddler offerings. The new school will be built on the corner of Fourteenth Street and Pine, a stone’s throw from Glenn Loomis. The latter has a student population around 400, and the new building will house an additional 100 to 150 kids. Administrators wants students inside and ready to learn by the fall of 2021. The Glenn Loomis program ends in sixth grade which puts parents of fifth graders in a little bit of a pickle. That’s because they need to decide whether to have their students finish out the Montessori education in the school through sixth grade, or to pull them out after fifth grade so they can go to public middle school with everyone else. Now, Glenn Loomis principal Lisa VanLoo says the expansion is a long awaited change that will help parents and students. VanLoo says her students and their parents are overwhelmingly thrilled for this project. Steve Lord’s fifth grader, Jack, loves Montessori. Soon the TCAPS board will meet with architects to design the schematics.